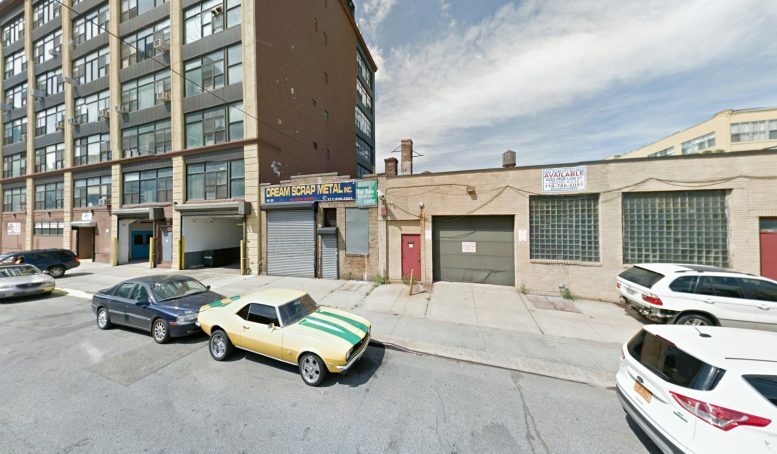 Permits have been filed for a six-story hotel at 40-30 23rd Street in Long Island City, Queens. The site is not far from the action in the neighborhood, being just three blocks away from the 21st Street subway station, serviced by the F trains, and five blocks away is the Queensboro Plaza subway station, serviced by the 7, N, and W trains. Rong Dong is listed as behind the applications. The 66-foot tall structure will yield 15,060 square feet, with 12,270 square feet dedicated to hotel use. 20 guest rooms will be created. The guests will have access to a dining space, hotel lobby, and an amenities space. A&T Engineering will be responsible for the design. Demolition permits for the existing structure have not been filed. The estimated completion date has not been announced. 4 Comments on "Permits Filed for 40-30 23rd Street, Long Island City, Queens"
Rezone the area for residential or we’ll end up with 100s of hotels. Just wait and see…….Homeless shelters will eventually fill these “hotels”!!! !